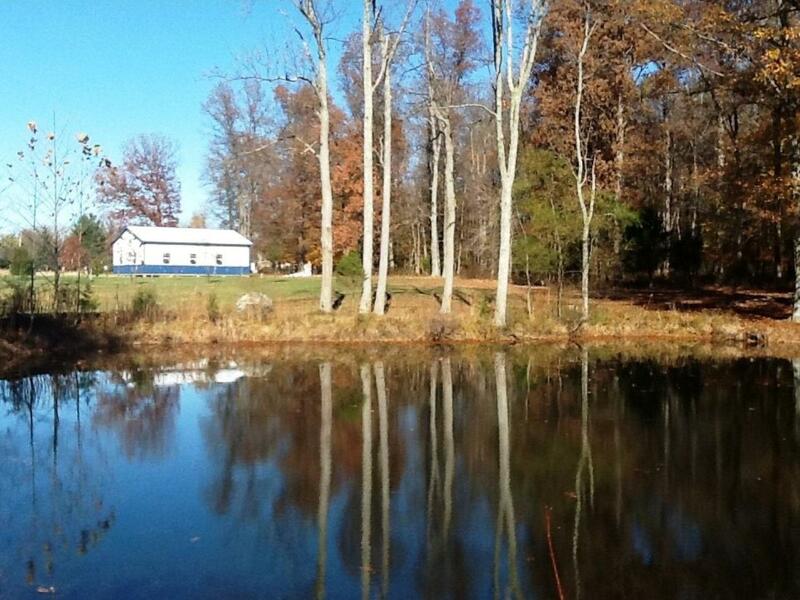 Beautiful flat to gently rolling property w/ stocked pond & 28x36 pole barn. Fruit trees, heart nut trees, fire pit. Great for building your new home or use as a weekend getaway!